Home > Books > Have a Sweet Easter! 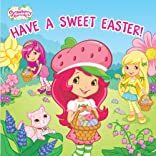 Strawberry Shortcake has planned a berry fun Easter for her friends. First they decorate eggs, then they go on an Easter egg hunt. 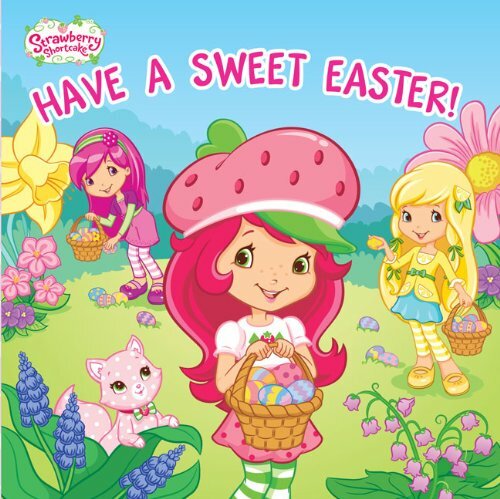 Whoever finds the most eggs gets a special surprise from Strawberry!